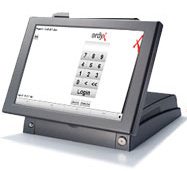 Reliable, rugged countertop devices process at lightning speeds while taking up less space on your counters. 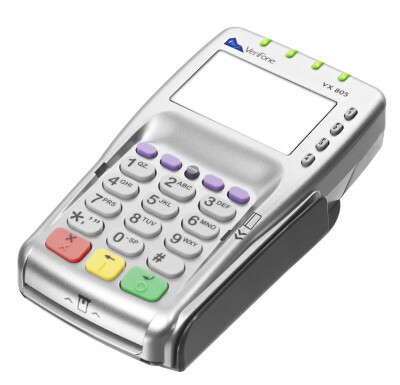 Nimble NFC mobile commerce (Apple Pay) and EMV ready device. 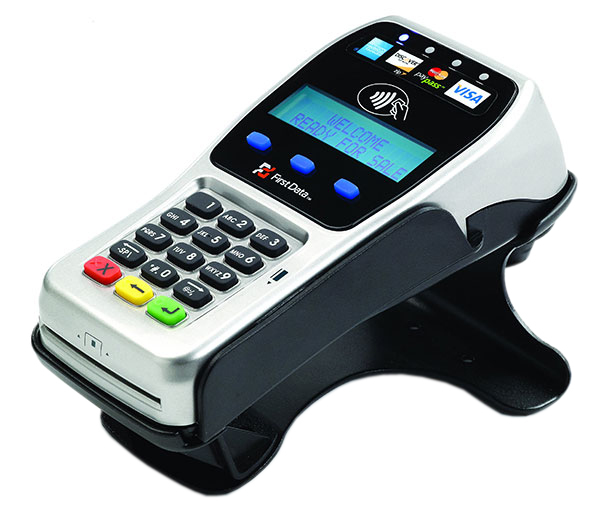 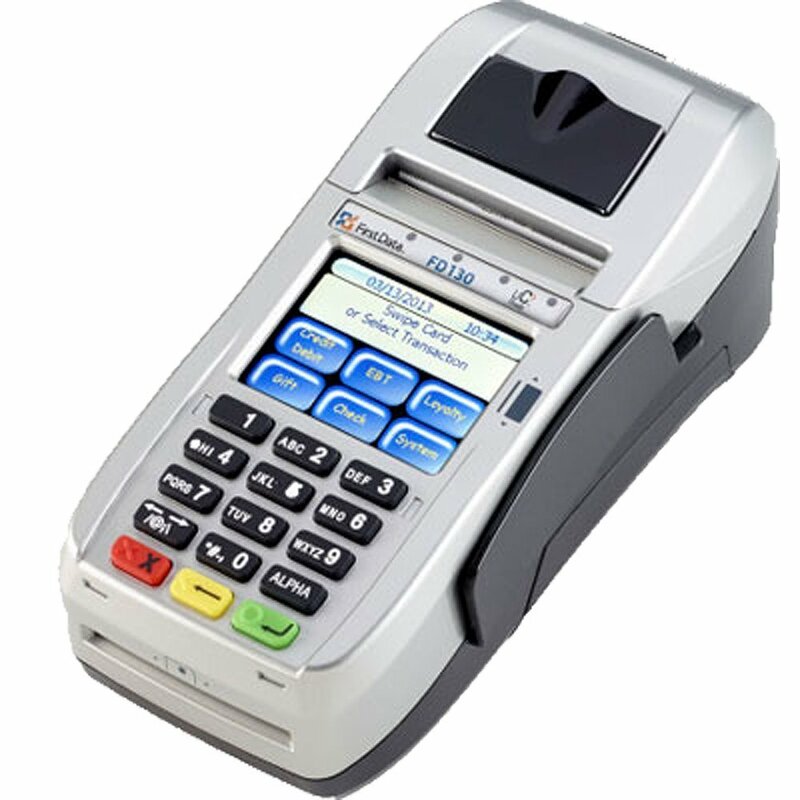 Combine performance, security, reliability and ease of use in a compact, feature-rich EMV device. 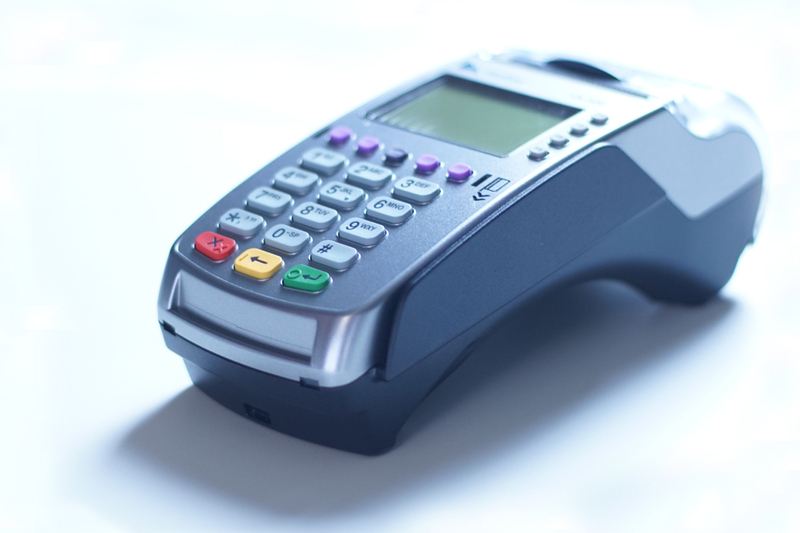 Track inventory, manage employees, gain customer insight to build stronger, lasting customer relationships and accept payments with ease. 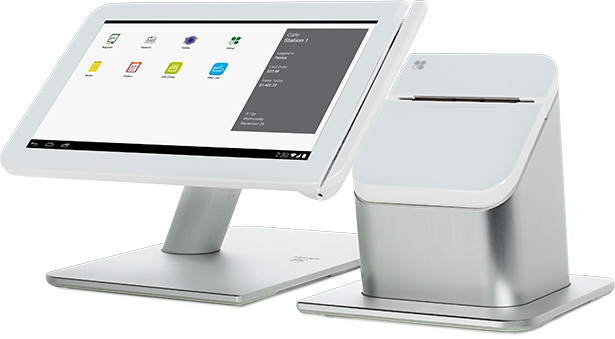 Designed to help the food and beverage industries manage personnel, assign tables, facilitate order entry, process payments and more.